For most people, you only get married once, so why not make it a day worth remembering? 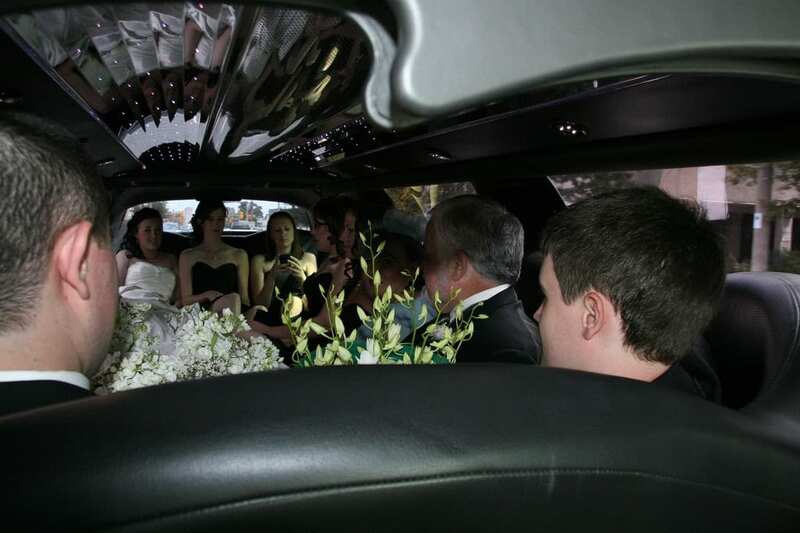 With Above All Limo, we guarantee this amazing experience and so much more. We will make sure that your bride will arrive at the church on time and look as beautiful as ever. And we’ll also be there when you’re ready to go out into the world as newlyweds. If you have special requests for your wedding, you can always tell us about them and you can expect that all will be well during your special day. Our tip for you is that once you set the date for your wedding and you’re sure you want to have a limousine as your bridal car, then it would be best to reserve with us immediately. Although we have enough luxury cars to rent out, we want to make sure that your preferred model will be available on your wedding day. Now for the dates. Surely, you’ve seen people who pick up their dates during prom night in a dashing black limo. If you ever wondered where you can rent one, then you don’t have to look any further because you can call us for a reservation. When it comes to prom night, all the guys want to put their best foot forward. Renting a limousine to impress your date will surely help jump start your romantic and fun-filled prom night. We guarantee you that with the help of our professional chauffeurs, you won’t have to worry about how to make it all look romantic for your date. We will arrive on time so you won’t miss any part of that magical night.